Situated in the heart of Prince Edward County, Ontario, where Benway Road meets the Millennium Trail, Trail Estate Winery focuses solely on small-batch wines using exceptional hand-picked grapes. The family-owned winery creates superb wines which reflect a particular vintage, with strong varietal character, structure and individuality. Proprietors are Anton and Hildegard Sproll who emigrated to Canada from Germany 40 years ago. Speaking very little English at the time, they settled in Kitchener-Waterloo, which at the time had a large German-speaking population. It was there they started their first business, Sproll’s Fine German Bakery, which they operated successfully in Kitchener for almost 30 years. 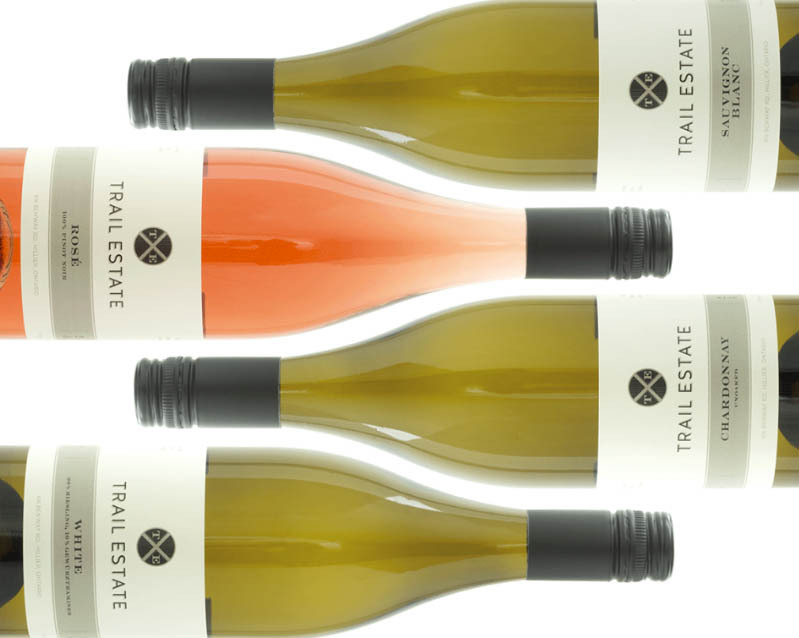 Trail Estate Winery’s wines are made only in small batches—some as few as 10 cases at a time—and most available exclusively from the winery.